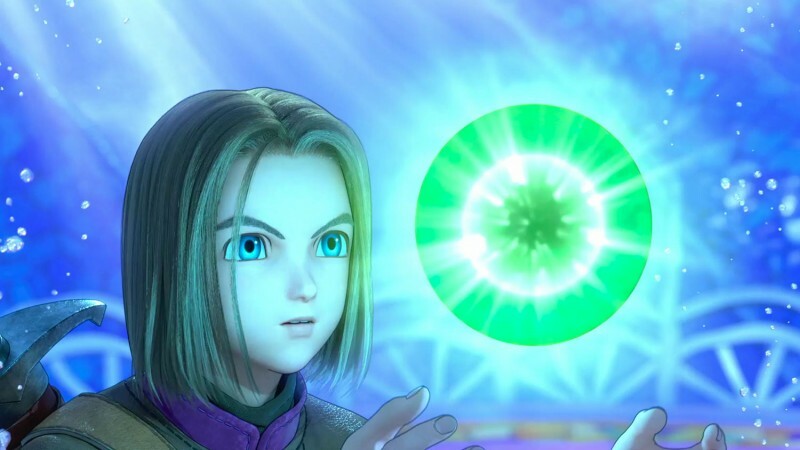 Coming this fall, Square Enix’s Dragon Quest XI will be making it’s way to the Switch. In addition to arriving on Nintendo’s console, it will also feature several new upgrades. It will allow you to switch on the fly between the 3D visuals and the 2D, 16-bit visuals that would play on the bottom screen of the Japanese-exclusive 3DS version. You will be able to toggle between the English and Japanese voice acting, it will feature fully orchestrated field and battle music this time out, and it will additionally have stories focused on each of the game’s playable characters that were absent from the PS4 and PC release. Dragon Quest XI was initially announced for the Switch, but this version was postponed. A little over a year after it’s release on other platforms it will finally arrive as Dragon Quest XI: Echoes of an Elusive Age – Definitive Edition.